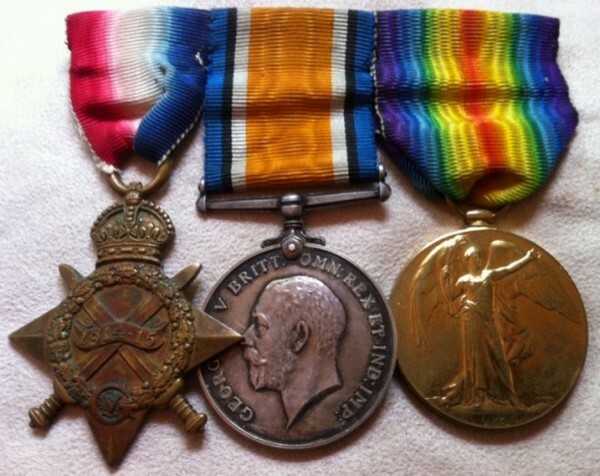 A CLASSIC ROYAL FLYING CORPS 1914 Star & Bar Trio & Death Plaque. 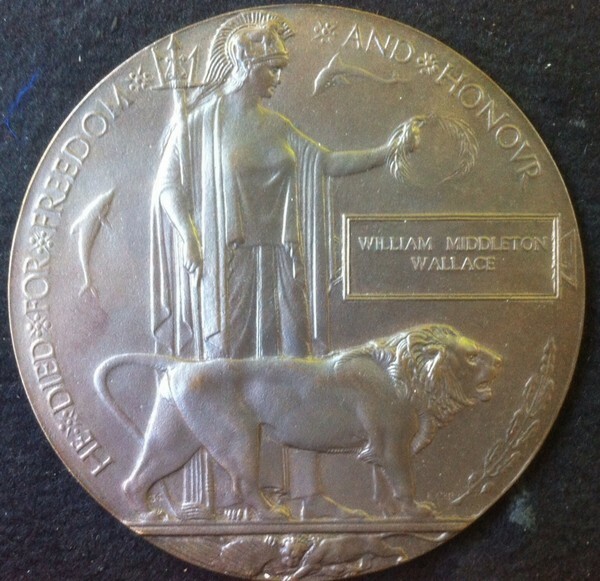 To: Lt WILLIAM MIDDLETON WALLACE, 5th & 1st Bn RIFLE BRIGADE & R.F.C. 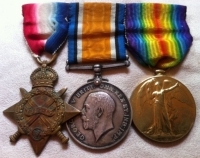 Who was KILLED IN ACTION with No.3 Squadron (BE2c Observer) on 22nd August 1915. Bill Wallace was perhaps the best all round sportsman of his day and was a then famous Scots a Rugby full back who held four caps with Scotland. 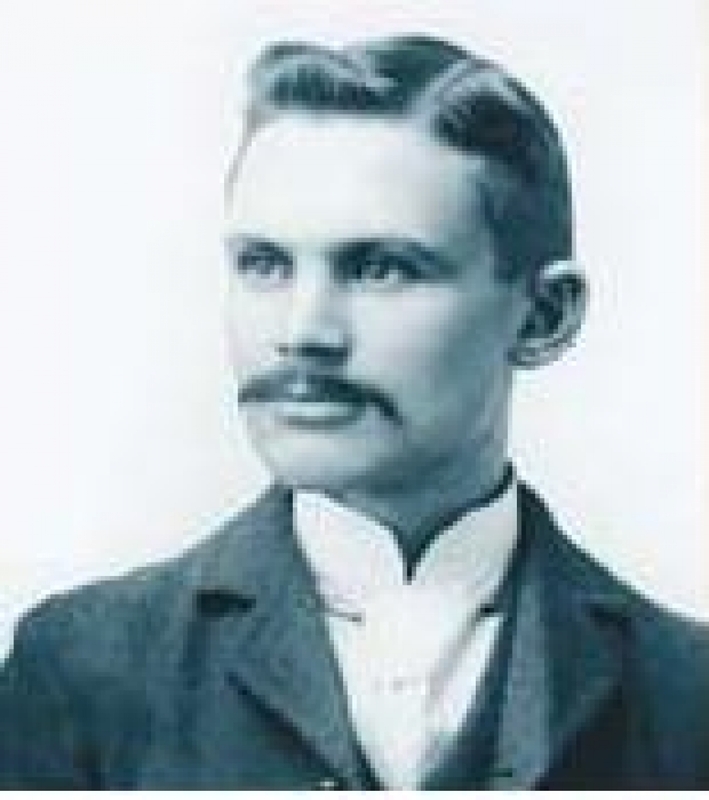 His extensive pre-war sports career is detailed in the main text. 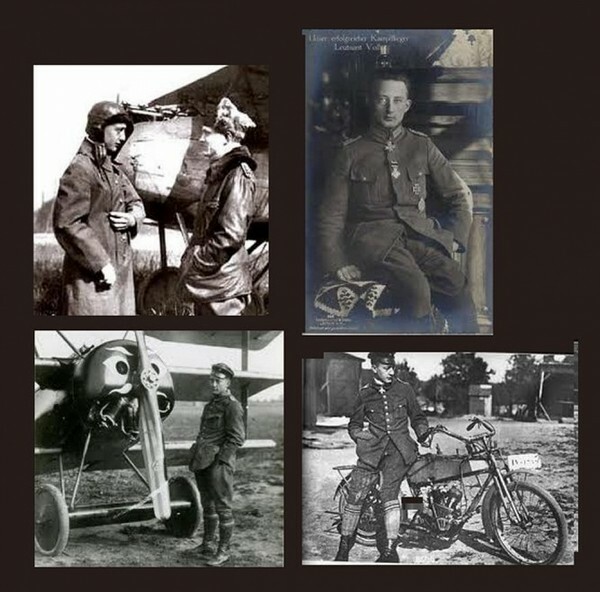 A Classic and Rare WW1 "Kill" by Werner Voss (then C/O of Jasta 5). His 29th of 48 Victories. 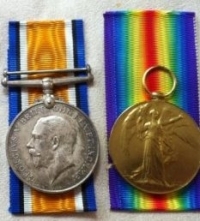 British War Medal and Victory Medal pair. 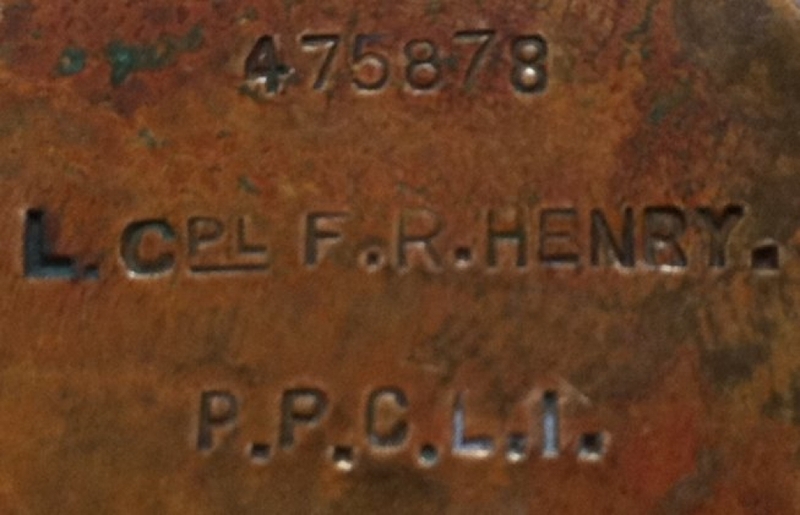 To: 2/Lt W.F. MacDonald. 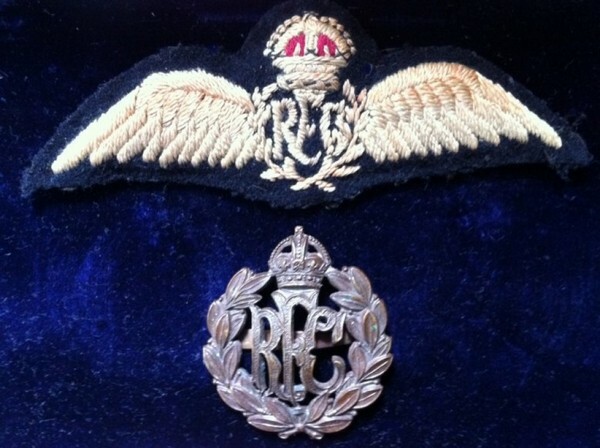 RFC ( 18 Squadron. With original Memorial Scroll, original boxes and medal issue letter and various papers and copy research. 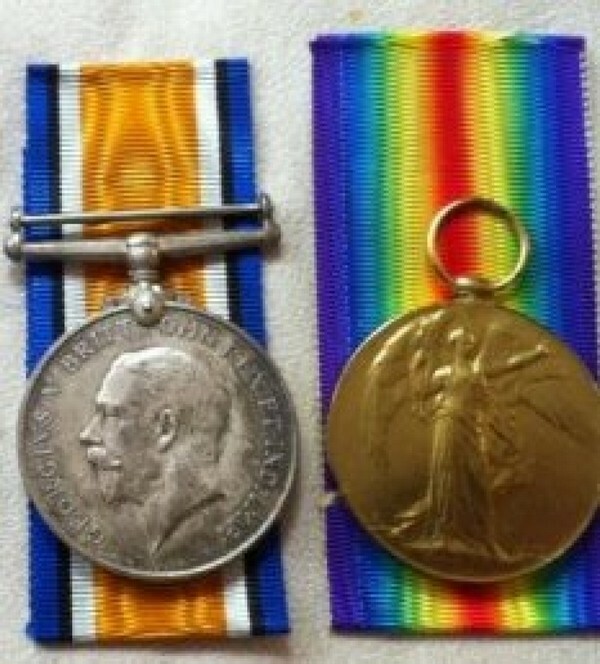 Medals about Mint and unworn with original mint folded ribbons. 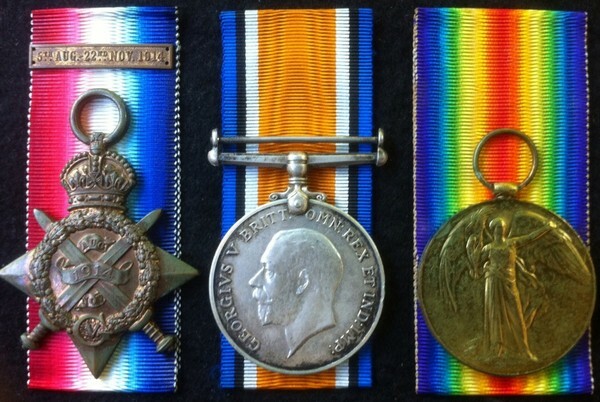 A SUPERB & ULTRA RARE 1914-15 Trio. 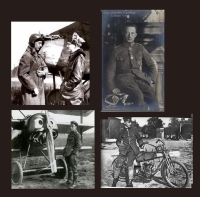 A RICHTHOFEN's "FLYING CIRCUS" KILL by Karl Emil SCHAFER, the famous JASTA 11 ACE and great friend of 'The Red Baron' Manfred Von Richthofen. A SHEER HISTORICAL CLASSIC. £NOW AT THE ROYAL ALBERTA MUSEUM, EDMONTON.